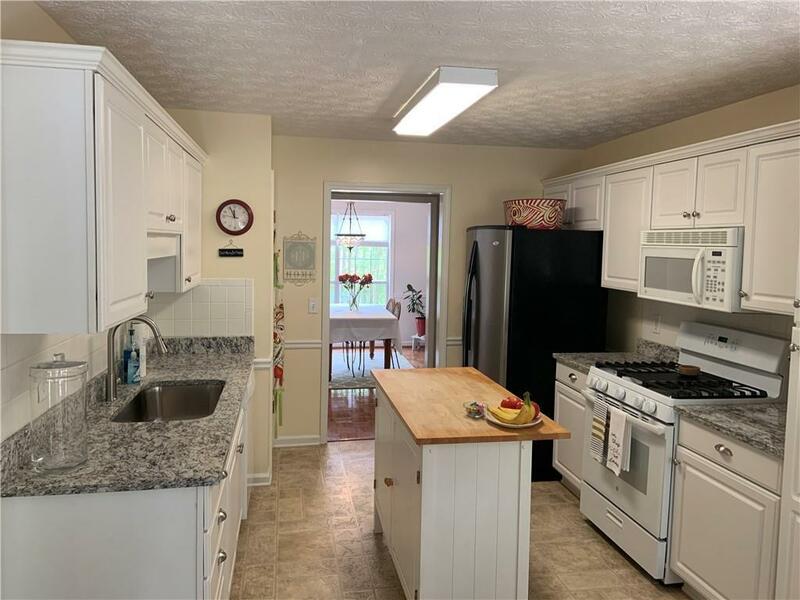 This lovingly cared for home has lots of room for the whole family! Located in sought after Walnut Grove on over 1 acre. 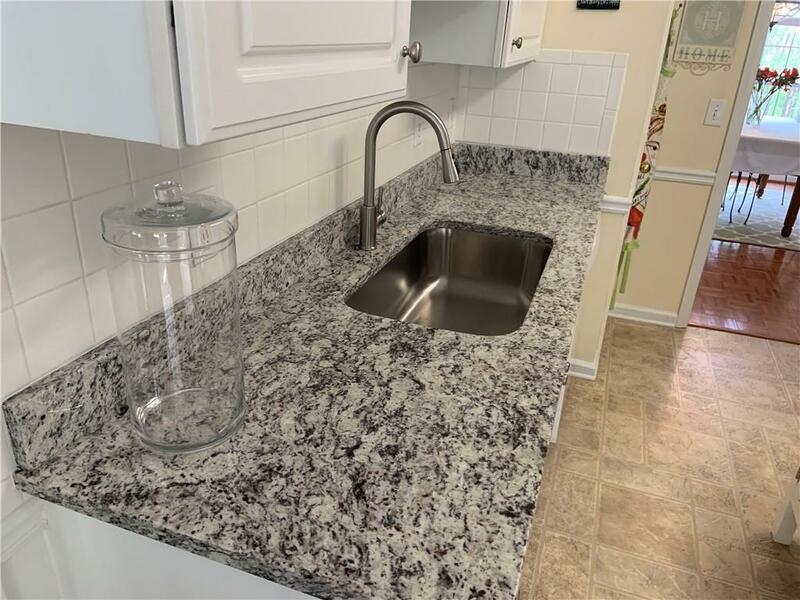 All wood floors on main, New Granite counter tops, tile backsplash, Huge upstairs bedroom with full bath and finished basement with full bath. 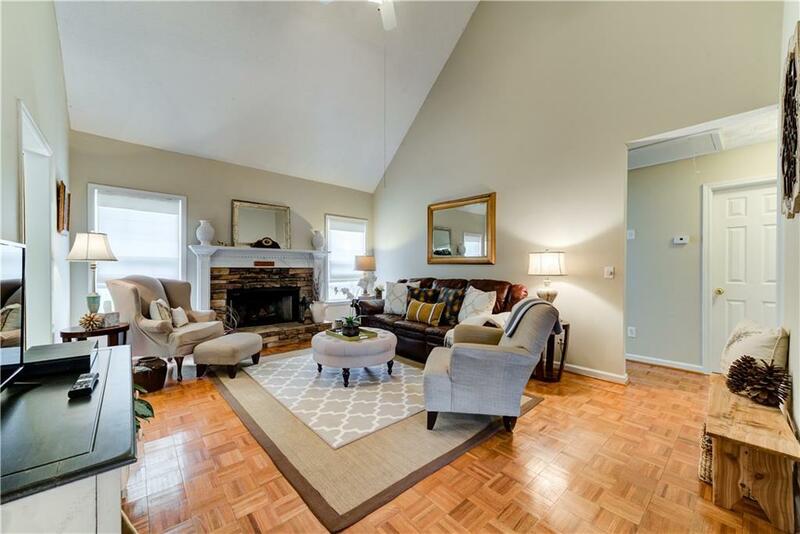 Tile backsplash in kitchen, two story foyer and great room with cozy fireplace. 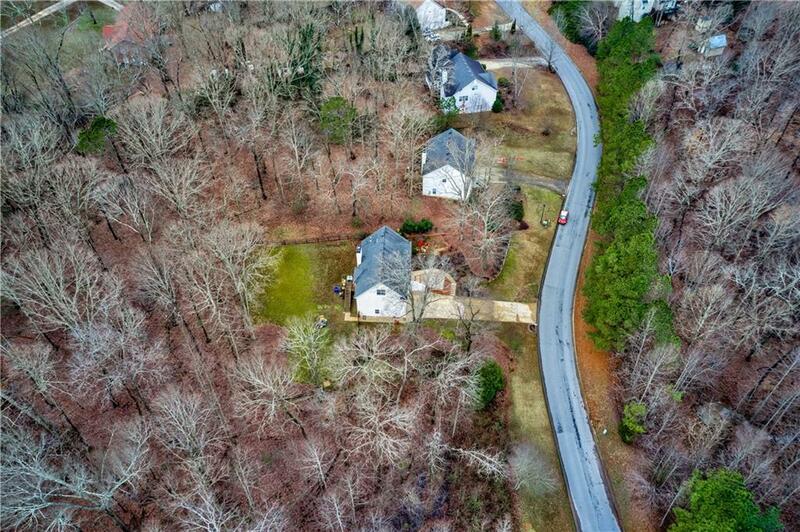 Large private fenced in backyard, total privacy on one side of house with a creek, great swim/tennis/pickle ball courts subdivision with low HOA fees. A great value for this area!